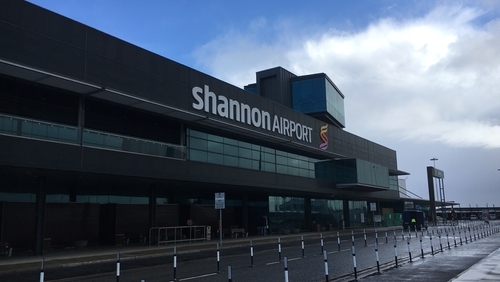 Two men were arrested at Shannon Airport this morning under the Air Navigation and Transport Act. It is understood they had breached the airport perimeter. One arriving flight was delayed for a time. The men are detained for questioning at Shannon Garda Station.